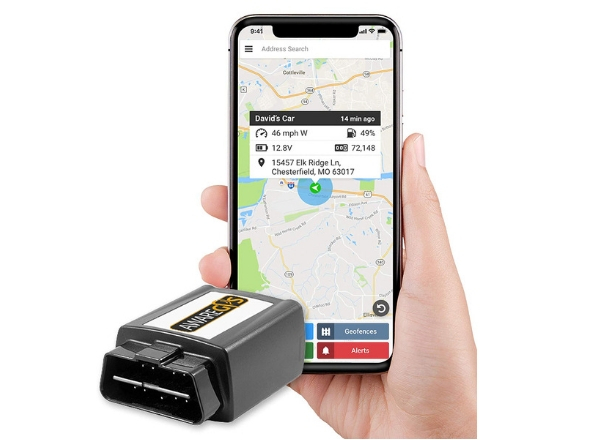 A Best Hidden GPS Tracker For Car can save you and your Thousands of dollars car. In recent time GPS trackers used in cars to prevent theft or to find any missing person. You may be a parent of a teen who is a newbie driver. Then you have to make sure your kid driving safe and steady. Sometimes, a new driver of your car can create a mess. Therefore, you can monitor his activities and rate his driving skills with a GPS tracker. There are several kinds of GPS trackers along with varied features available in the market. Some of these trackers feature advanced options. These units not only track locations but also offer excellent driving reports and car condition alerts. We have spent hours selecting the GPS trackers with topmost quality and smart options. Here are the top 10 picks of the best-hidden GPS trackers. Find the most suitable one for your car among the following products. This device will provide a long-lasting solution to your car tracking management. CalAmp TTU-720 Trailer GPS Tracker offers a highly sensitive GPS tracking facility on various networks. In addition, it comes with a 5-year battery life that seems really promising. For 3 years you don’t have to pay any fee. The great thing is when the free-service overs the yearly charge will be only $20. TTU-720 trailer GPS tracker comes in a compact size. Therefore, you can easily maintain or install it on the trailer. You don’t have to handle any wires as a result, it becomes easier to install. You can attach it with a magnet, bolts or something sticky. The long-lasting battery makes the system usable for years. Moreover, it has a protective enclosure that is water and dust proof. This trailer GPS tracker helps to protect your valuable items and perfect for car GPS tracking. Since it has motion sensors you can monitor the vehicle’s movements easily. It also sends alert messages that keep you cautious about any suspicious activity. 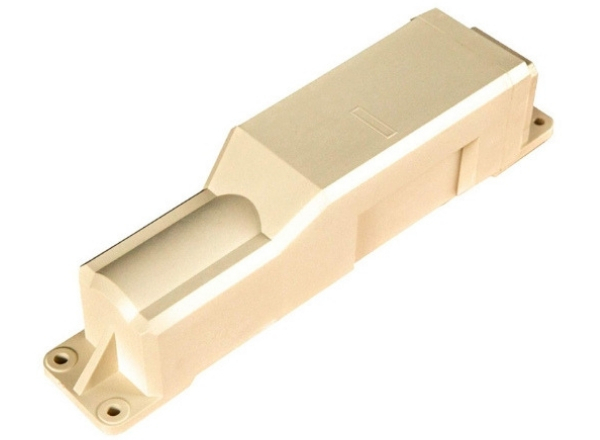 This device can withstand any weather conditions to provide a smooth connection. ❎ You have to set your special requirements with the help of the manufacturer or professionals. An all-purpose GPS tracker that you can use for cars or other belongings. Even to monitor little kids or elderly citizens for their safety. Spy Tec STI GL300 is the best hidden GPS tracker for car due to its specialized features. It has a tiny size like a matchbox, therefore, works perfectly to monitor and protect your car. You have to create an account to use their mobile app. The app will show you clearly visible data even the exact location of the object. Besides, the tracker sends messages or emails while the object leaves a specific place. You can set the locations into the device to keep your car safe and track it immediately if it starts moving. The SOS button is another noteworthy feature of the Spy Tec STI GL300. You can save any contact such as police, fire brigade or any family member in the SOS system. And if anything happens, you can push the button and it will send alerts to the pre-defined contact. Spy Tec STI GL300 is an easy to maintain device and the installation is simple as well. You can use a magnet to stick it on your car or valuable belongings. 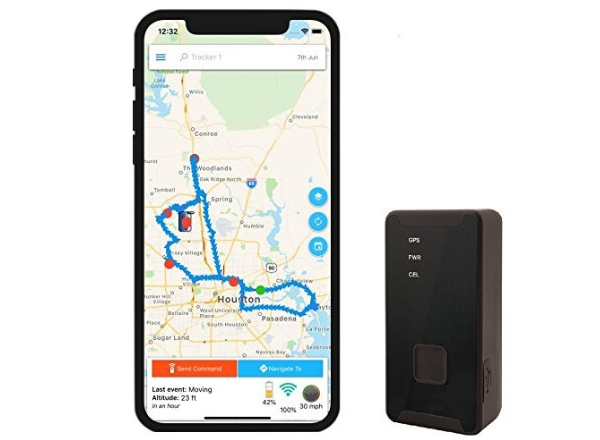 The Vyncs GPS Tracker is the best hidden GPS tracker for car due to its reliable assistance and bundle of exclusive features. However, this unit has renewal fees yet does not cut any monthly charges. Moreover, the company will provide 1-year data plan and 1-year service along with the purchase. 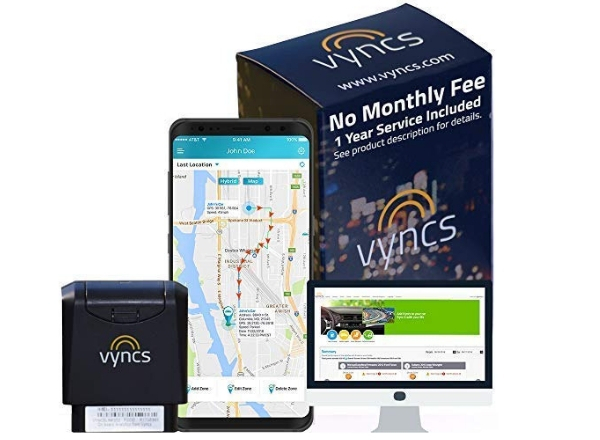 Vyncs GPS Tracker is an effective tracker for vehicles. There is no need for a battery to operate this device and it takes certain power from the OBD-II port. Once you turn off the car ignition it will go on sleep state. Even if the ignition remains off, the device will wake every hour from the sleep mode and send a report of the location. This GPS tracker also helps to take good care of your car. This sends a statement about the car and fuel conditions. Even more, it sends alerts when anyone puts a harsh break or drive the car at too high speed. Further, you can see the locations where the unfortunate events happening on the map. The premium plan will unlock a lot more facilities. This one comes with cutting-edge technology and offers up-to-date features. The longer the battery life the better the service. Now you are getting a long lasting battery life and more new features. On top of that, this model is the improved version of the GL300 and has all good qualities with more advanced updates. AMERICALOC GL300W charges monthly fees. However, it does not have any activation or cancellation fees. It also offers an international SIM card that works in almost every country in the world. You can use this tracker to monitor vehicles, children, employees, valuable goods and so on. It has a tiny size and serves as an ideal hidden GPS tracker. AMERICALOC GL300W offers better GPS services than the previous model. Besides this device sends alerts over speeding, movement, parked, low battery, device turn off/on and so on. You can also set some events yourself to get email alerts. Certainly, AMERICALOC GL300W is a user-friendly tracker that can be operated via phone. Tablets, computers and also by using iPhone and Android app. One of the Best Hidden GPS Tracker For Car that comes with exclusive features. You can use this device to monitor valuable items as well as your employees, kids and so on. 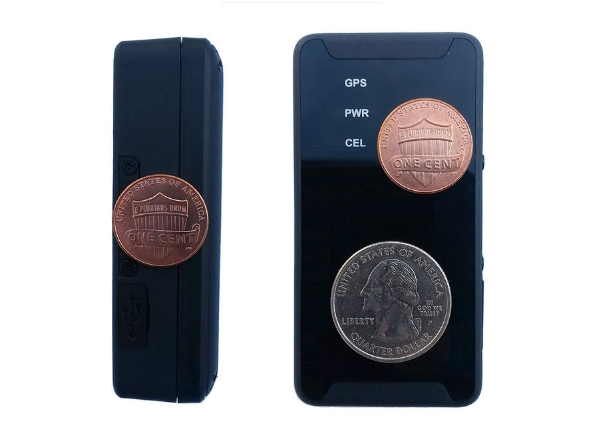 This Optimus GPS tracker offers a simple website interface along with iPhone and Android apps. Therefore, you can observe the car’s location and get other reports in detail without any hassle. Because of its flexible features, you can obtain the alerts by any means like text messages, emails or push notifications. You can specify some areas to get Geofence alert whenever the object enters or leaves those regions. Besides, you can get SOS, low battery alerts. The Optimus GPS tracker diagnoses your car health and tracks driving details. This device sends the report of times driven, miles are driven, time parked, parked address, max speed on the route, speeding and of course when the car starts to move. Above all, you can enjoy their personal customer support. You can call or email to discuss the problem and get a solution from the real people, not an automatic process. This unit becomes one of the Best Hidden GPS Tracker For Car due to its compact size and efficient GPS services. This device runs on the cellular network and ensures the best coverage. This has a size smaller than a mobile, as a result, you can easily attach it in your car, luggage, or children’s school bag and so on. Brickhouse Security GPS tracker sends reports of moving, speeding and real-time location of the vehicle. However, it saves the battery life with the motion detection. The device keeps silent when the car is not moving. 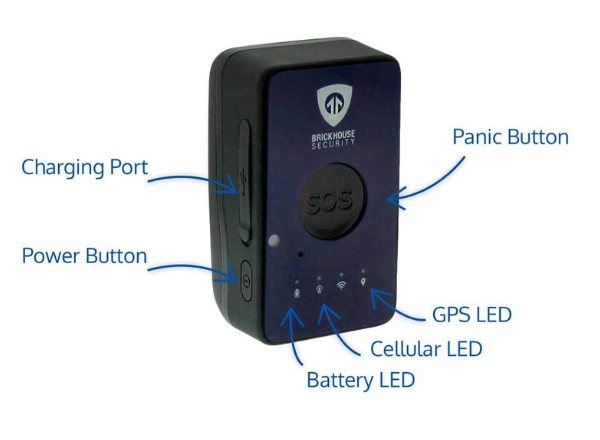 Moreover, this GPS tracker sends detail travel report, Geofencing alerts. There is a panic button available as well. You can press that to send alerts to your emergency contacts at a time of danger. Brickhouse Security GPS Tracker features up-to-date technology along with a bunch of features. As a result, you can view all data on your big-screen computer or laptop or use your mobile app to monitor the object. 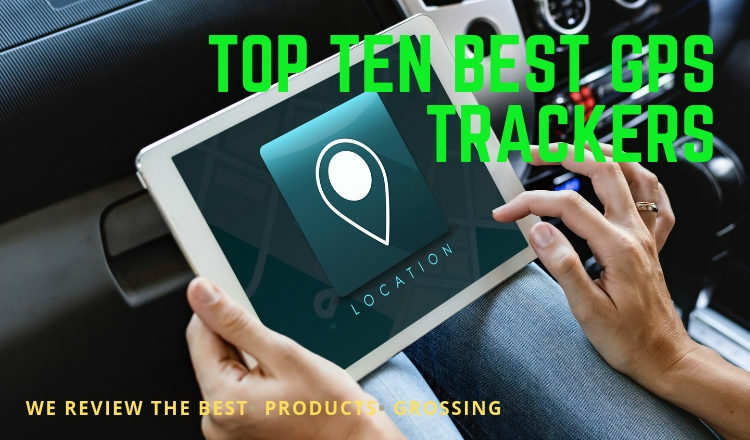 Another best hidden GPS tracker for cars that comes with an unbelievable price deal along with loads of features. The monthly fee is $8 only and there is no cancelation charge. You are getting an all-in-one device to track your car location, car heath and many more. The Bouncie Tracking unit has battery saving means that’s why it sends the report only when the car is on the go and it reaches the final destination. You can easily monitor your new driver or employees with this GPS tracker. This tracker sends a very detailed report on car state and driving conditions. Moreover, you can insert Geo-circles to keep your loved ones or precious accessories safe. When the car enters or leaves a Geo-circle you will get a notification. 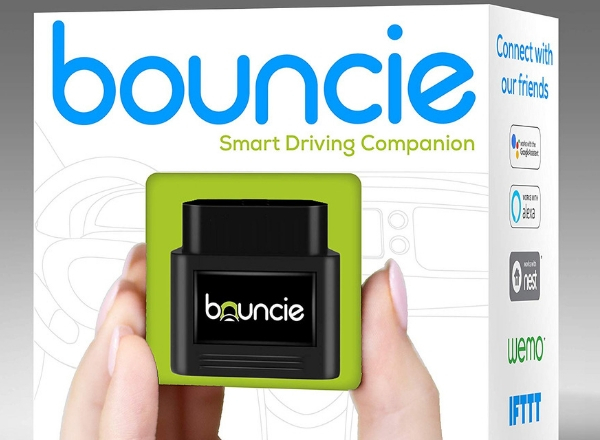 Bouncie Tracking Device offers unlimited tracking keys. Therefore, you can share access with your loved ones. This device is compatible with various systems like Alexa, Google home, PC webpage, mobile app. They also provide a built-in 3G connection for better connectivity and ease of use. 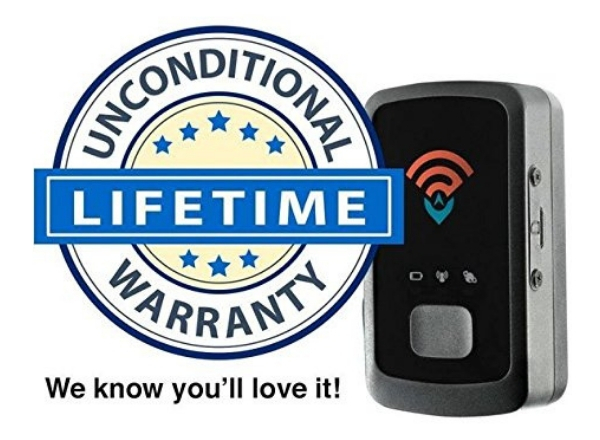 This is a user-friendly GPS tracker that allows you to secure your car and lessen fuel costs. Simply connect the unit to the car’s OBD port and track using the mobile app. You can track and review the driving routes whenever you want. Also, get unlimited alerts whenever the driver gets reckless. The Aware GPS tracker is one of the Best Hidden GPS Tracker For Car that is fit for businesses and personal use. This device offers real-time tracking and helps you to monitor your car. You will get notifications about the vehicle’s location every minute. Moreover, the Aware GPS tracker also records data of fuel usage and gives a safety driving score. You will also receive detailed reports about the parked address, the number of vehicle stops. Furthermore, the device will send alerts when the vehicle leaves any predefined area or still on the run after a specific hour. To sum up, we can say Aware GPS Tracker is easy to use and assist you to protect your car from theft also reduce car maintenance cost. 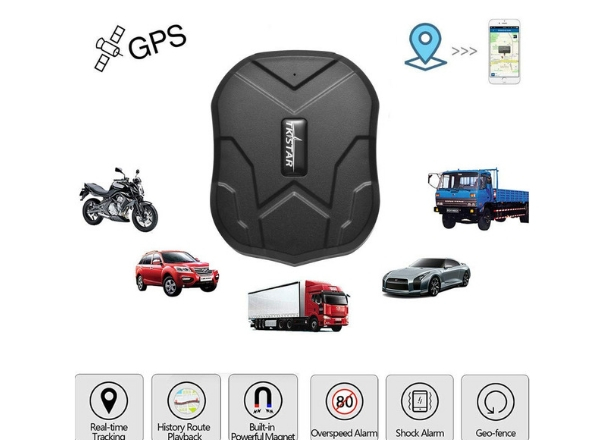 We are presenting one of the Best Hidden GPS Tracker For Car, TKSTAR GPS tracker. Since it has a compact size it is unnoticeable and offers super easy installation. You just need a magnet to attach it on an iron surface. The TKSTAR GPS tracker also features a long-lasting battery life that works around 3 weeks. You can enjoy the Geofence feature that will prevent theft and misuse of your vehicle. Moreover, you can fix several areas to get alerts when the vehicle starts to leave the regions. You need to buy a SIM card to activate the unit, the device only works on the 2G network. Simply download their app for Android or iPhone or review data from the website. The device saves the route history of the past 6 months. Moreover, you can track instant vehicle locations and get SMS alerts while vehicle leaves the Geofence. Finally, we can say TKSTAR GPS Tracker offers a clear operation along with the highest accuracy. This is perfect for those parents who are looking a Best Hidden GPS Tracker For Car to monitor their teens’ driving skills. MOTOsafety GPS Tracker also comes with a comprehensive teen driving education course. Therefore, teenagers can obtain enough knowledge about safe driving. MOTOsafety GPS Tracker runs on a 3G network and offers instant message or email alerts. Besides, the parents can set Geofence locations along with Curfew hour. As a result, they will get notifications when their children try to leave some certain areas or drives after a specific period. This GPS tracker offers Daily Driver’s Report Card that shows an analysis of the daily driving activities. 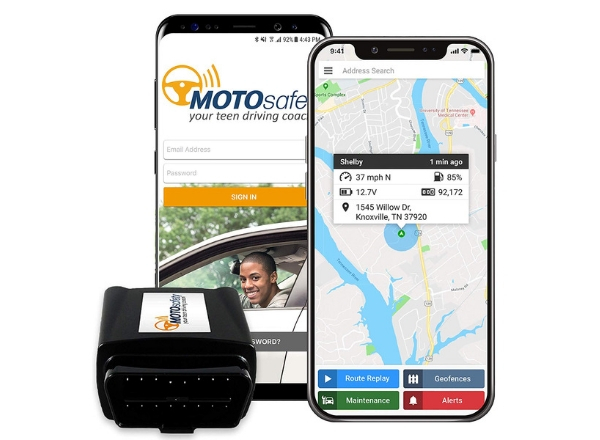 Besides, MOTOsafety GPS Tracker sends immediate alerts about unsafe activities such as harsh braking, rapid acceleration, and crossing speed limits and so on. Moreover, you can also review the whole day’s route history with this unit. Above all, this is an excellent driving guide and a GPS tracker that helps to build safe driving habits. We have chosen the high-quality units that come in the different price range. Furthermore, they are offering unique services that may suit different types of demands.